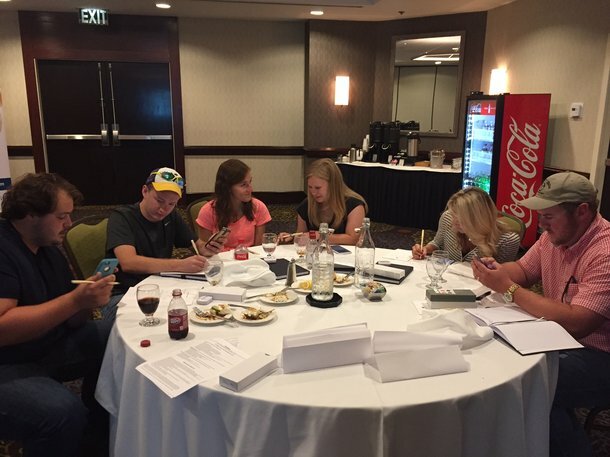 The Young Grower’s Club USA gathered together new and existing members in the beautiful city of Charlotte, North Carolina for a summer meeting. The technical discussions focused on genetics and the principles behind turkey breeding selection as well as turkey health including how to identify disease, how to be proactive in the barns, and preventing issues through biosecurity practices. 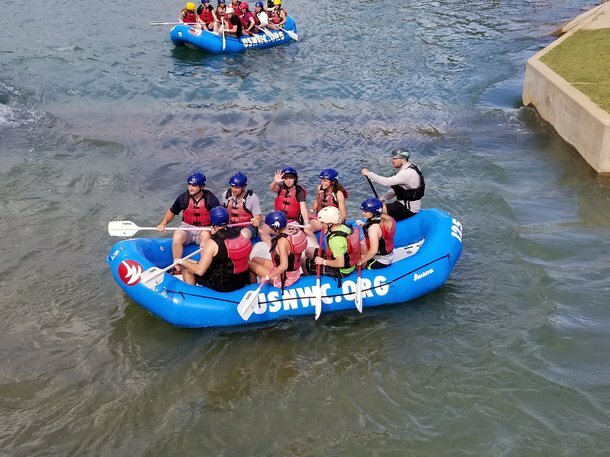 After time for discussion, the group challenged themselves to some whitewater rafting and zip lining at the US National Whitewater Training Center. Despite some unfavourable weather, fun was had by all and new relationships were formed. The Young Grower’s Club has grown to 65 members from across the USA since its launch in June 2016. A Facebook group has been created as private forum for the members to stay connected. Email media.hybrid@hendrix-genetics.com if you or someone you know would like to join the Facebook group or would like more information about the Club.